PC gaming peripheral specialist Razer has announced Anansi which the company claims is the world’s first keyboard for MMO gamers. 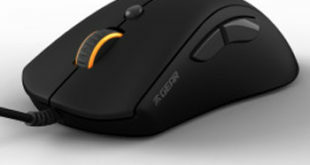 Razer said the Anansi allowed MMO gamers to use up to seven times more commands and abilities over the dozen or so function keys on a traditional keyboard. Armed with seven ‘thumb modifier keys’ below the space bar, the keyboard uses these to activate every possible modifier key such as control, shift and alt. "Let’s face it, the regular keyboard that came with your PC was designed and built for typing, not for MMO gaming," said Razer boss Robert Krakoff. 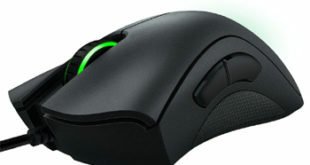 "The Razer Anansi allows you to use every spell, ability or custom macro in your arsenal instantly and in complete comfort." The Anansi also has a row of gaming macro keys down the left side of the keyboard which Razer described as offering extra abilities such as "switching equipment presets and buffing your team mates." 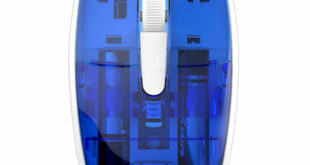 USB connected, the Anansi works on a PC or Mac and will cost $99 when it goes on sale in the Razor store in December. At the same time the keyboard will be available in other countries although no pricing was supplied.